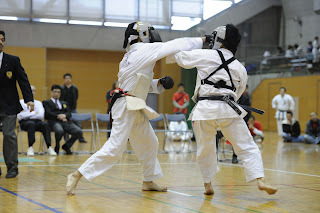 The Sports Masters Kanagawa 2012 was held on 1 Jun. 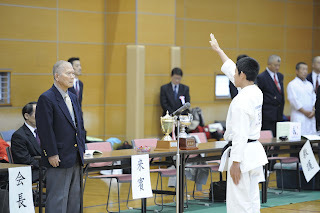 I participate the 50-59age division Kata and 50-54age division Kumite. After tournament I found out my right foot was broken bone. 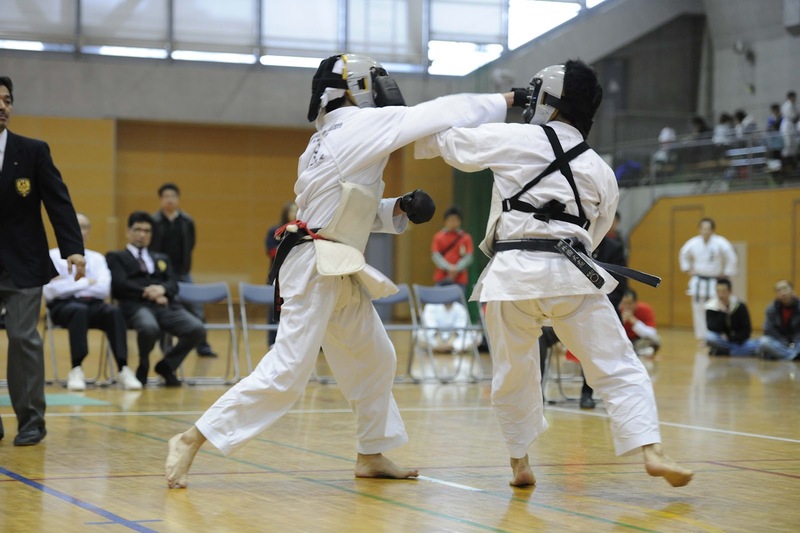 The 50th annual All Japan Bogu karate tournament was held on 7 Oct 2012 in Tokyo. We got new champion Kazuki Hayakawa(center) 2nd place Toshimi Matamura(right) 3rd place Taishi Hokazono. 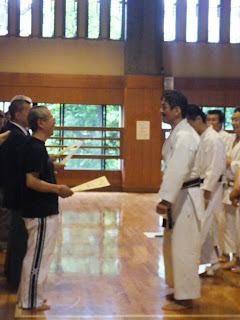 I attended seminar of Masahiko Tanaka sensei yesterday. He taught us how to move as Kihon and how to use your body to make perfect Kihon. 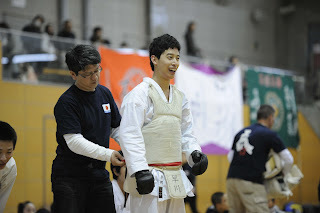 and his student Mr. Honda. The Sports Masters Kanagawa 2012 was held on 10 Jun. 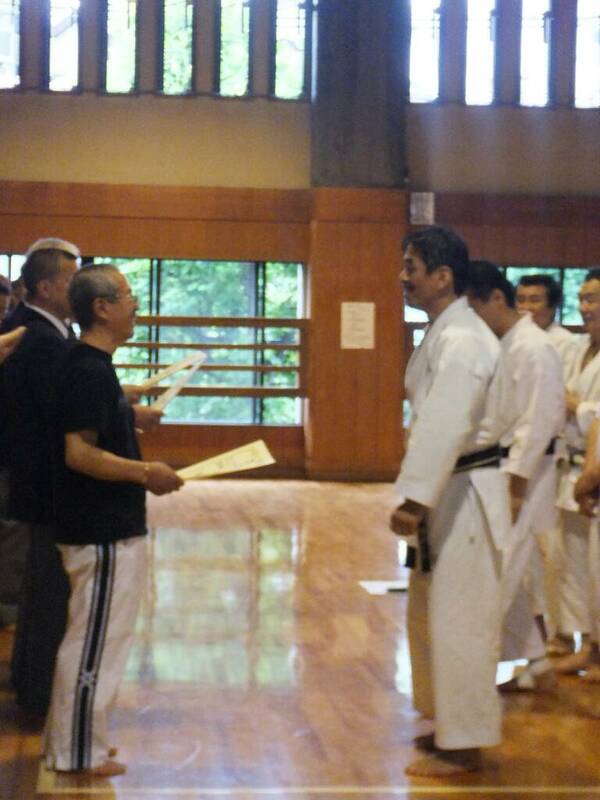 I participate the 40-50age division Kata and 45-49age division Kumite. 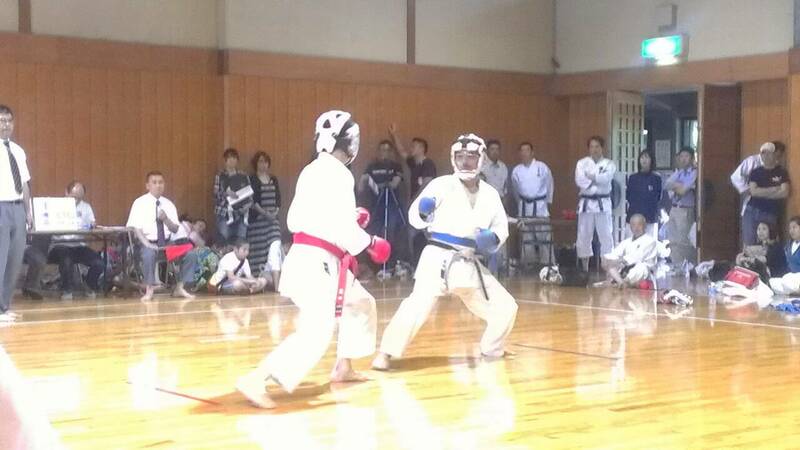 I got 1st place the Kata & Kumite. 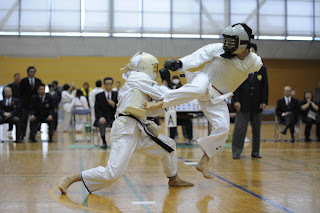 I will be Masters Japan on 21-23 Oct in Kochi. 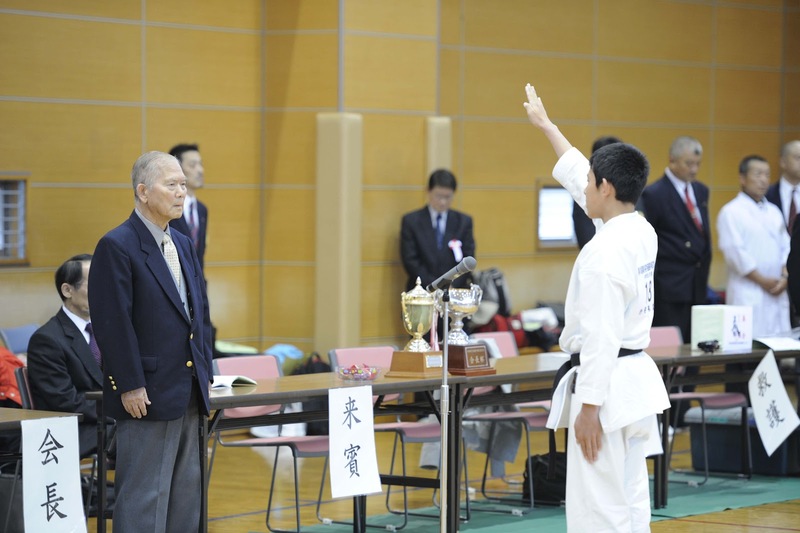 Daisuke Yajima (13) took on oath. Became new champ Kazuki Hayakawa defeat the Taishi Hokazono. Had a grading on Friday, 6 students graded, all passed and did a great job.....lots of hard work put in. This is the second grading we have had this year. 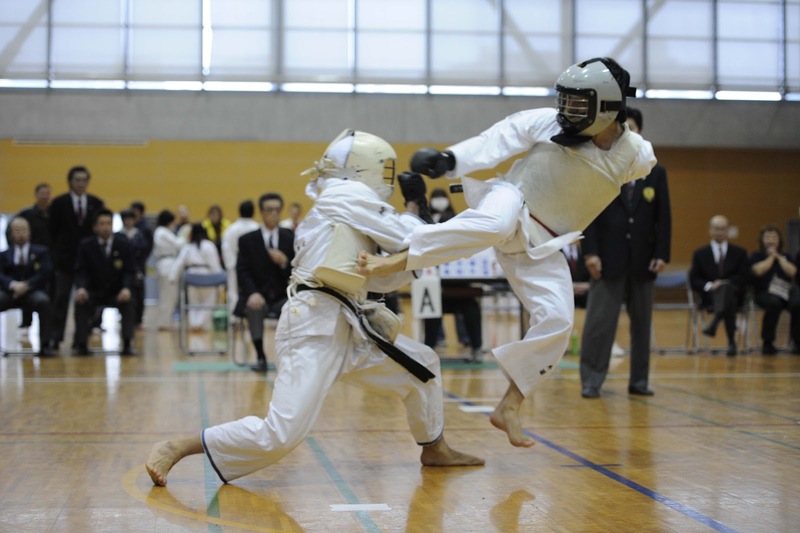 We also recently entered in a local tournament with about 12 students all did a excellent job and had a great experience with almost everyone medalling. Sorry we have not been as diligent with the entries. Little photo after the grading and later at the restaurant.